hile all countries have started their preparations for the 2019 Eurovision Song Contest, ERT seems to be very quiet on this issue. But is that true or the Greek broadcaster have also begun its preparation? In communication with the Director of ERT’s International Relations and project coordinator Eurovision, Mrs. Maria Koufopoulou, told us that in the next few days we will have the announcement of the working committee that will take over the Greek entry of the upcoming contest. I hope in the coming days we will announce the committee to take over the Eurovision project until the hint of the artist who will represent us. By this I mean that it has been suggested to some people to be members of the commission and we are waiting for their answer. As was reasonable, our next question was whether ERT would choose to appoint the Greek representative through an internal selection or through a national final. As can be seen from Mrs Koufopoulou’s answer, we should still have some patience, as the way of choosing the Greek entry has not yet been decided. The Commission will see all these issues. and the method will be announced. 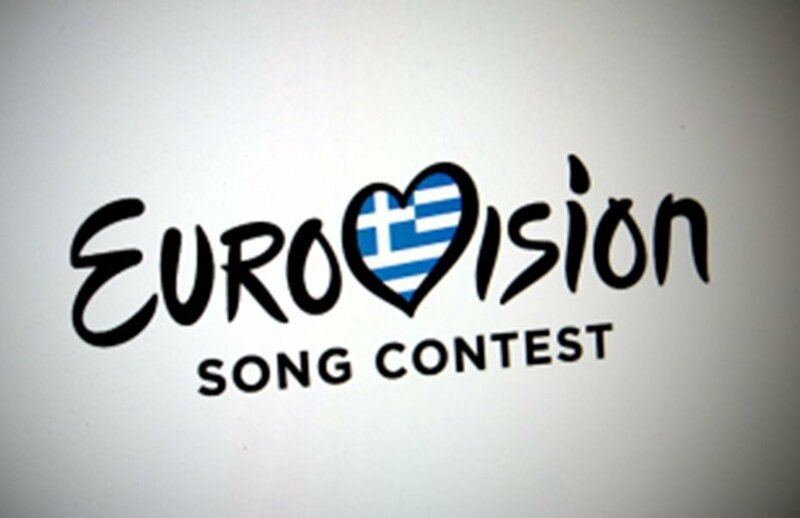 Soon we will have the first official announcements of ERT for Greek participation in Eurovision 2019.